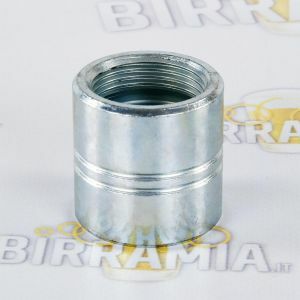 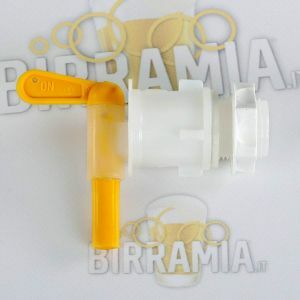 Spare parts for brewing equipment. 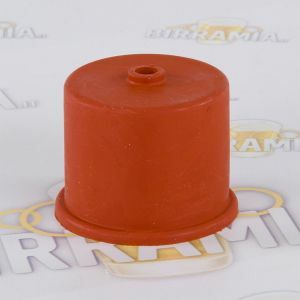 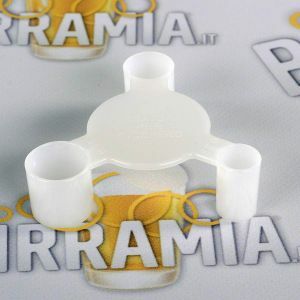 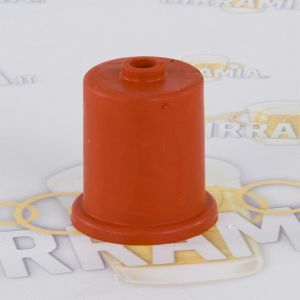 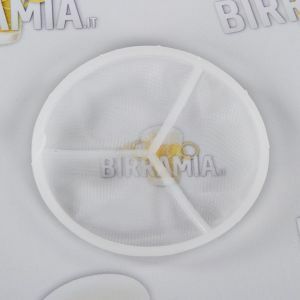 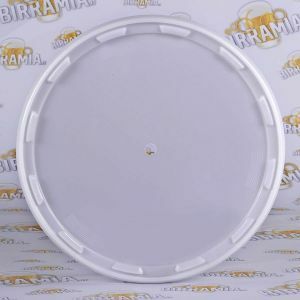 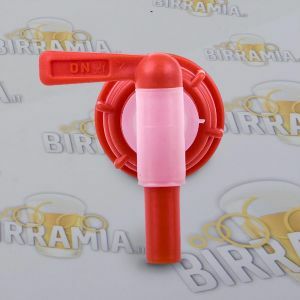 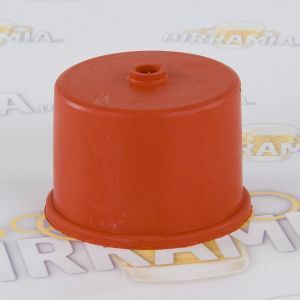 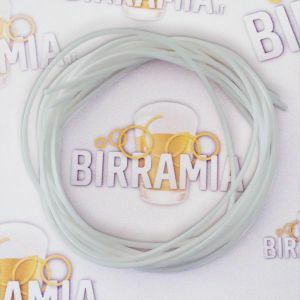 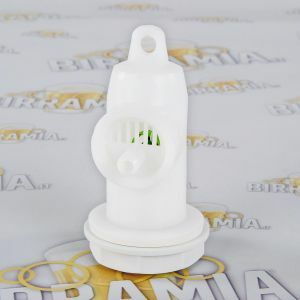 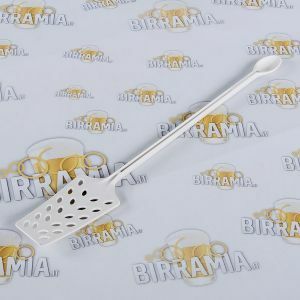 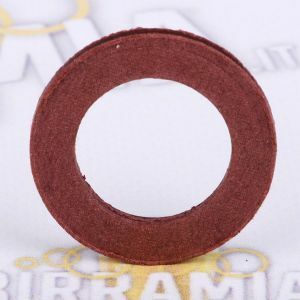 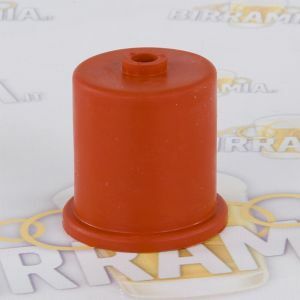 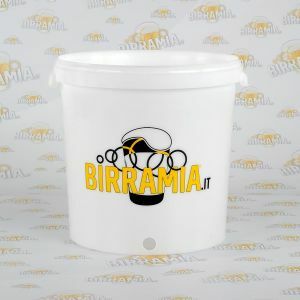 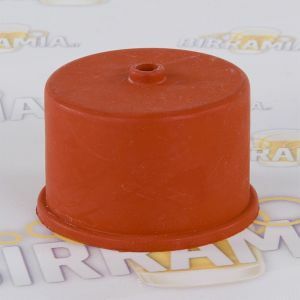 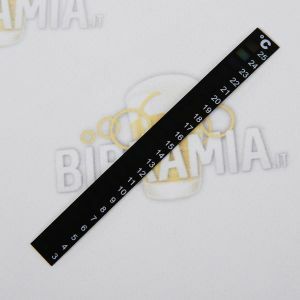 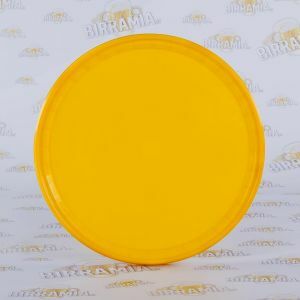 Who has already bought one of our brewing kits perfectly knows that Birramia attends not only to the sale but provides also a post-sales service for its customers, which includes the helpline and the supply of spare parts for the equipment purchased. 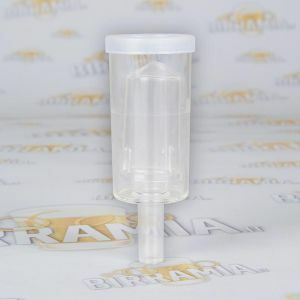 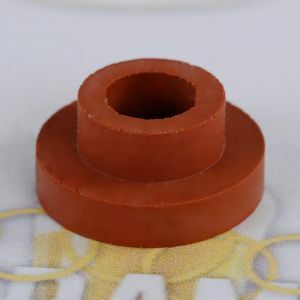 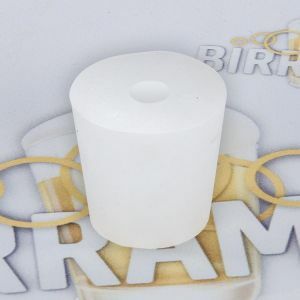 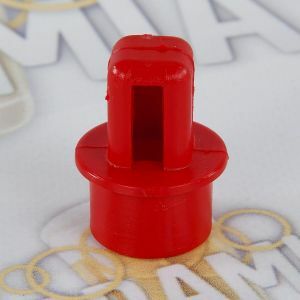 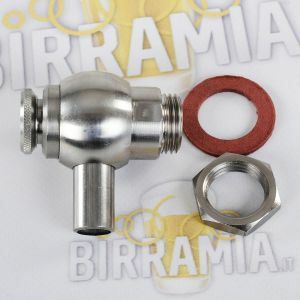 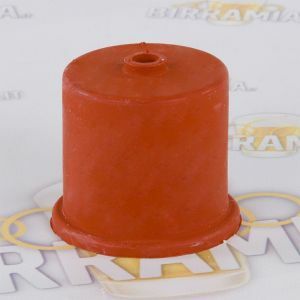 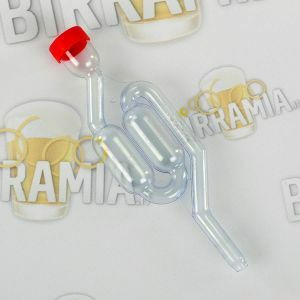 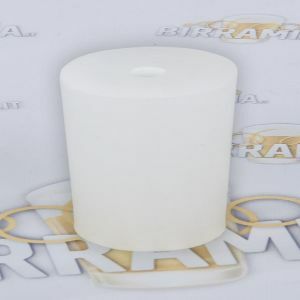 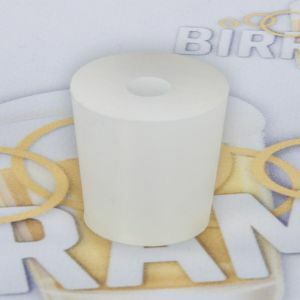 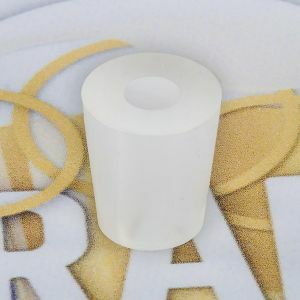 In this section you will find various spare parts such as taps, gaskets, caps and measuring cups for our starter kits, gaskets for swing stoppers, and bushings for column cappers, and also fermentation bins and air-locks.